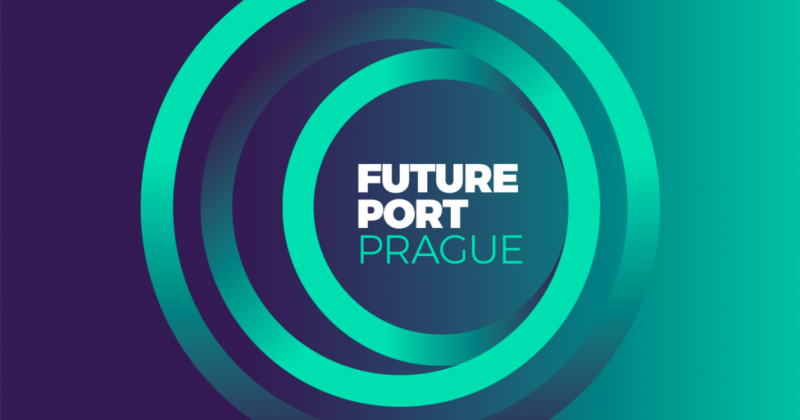 Aspen Institute Central Europe (ACE) is partnering Future Port Prague – the future technology festival you just can’t miss! As a part of the event ACE will also organize one of the Aspen Review Café series, a side event accompanying the publication of the Aspen Review quarterly, this time with the topic Future of Work – join us! We live in most extraordinary times marked by exponential human progress. Artificial Intelligence, robots, 3D printing, smart materials, or autonomous cars are all existing technologies today that will turn whole industries upside down tomorrow. Check futureportprague.com for tickets and more information share the Facebook event.